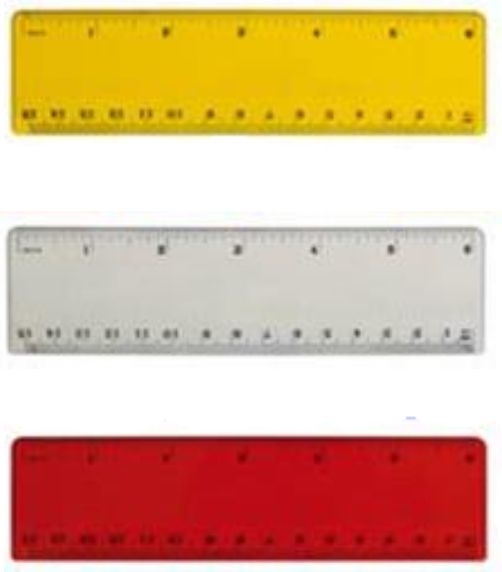 Ruler on one side measures inches in 1/16" increments and the other side is metric measuring in mm. These rulers have minor scratches on the majority of them. We consider them seconds and are selling blank.